It is not much of an exaggeration that coconut oil has been acting across a vast time scale as being an all-natural remedy for different beauty purposes, ranging from hair, nail, to skin. 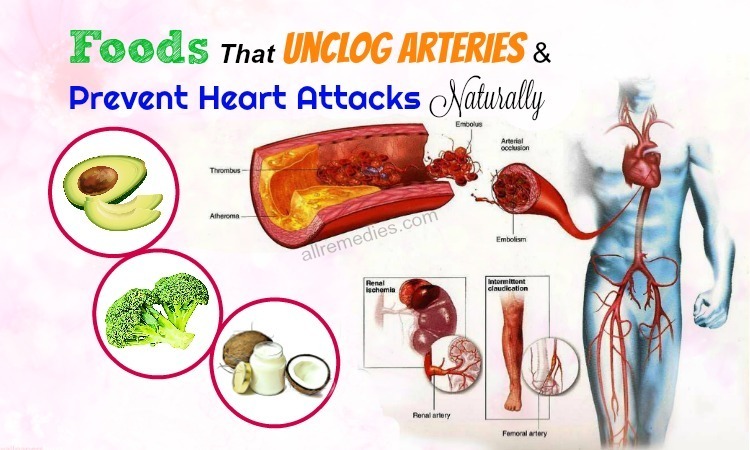 With a wide range of fatty acids such as capric acid  and lauric acid as well as other essential minerals, the oil from coconut has various benefits which can be exploited to serve human beings. One of the most popular utilization of this amazing oil is to use coconut oil for stretch marks removal & prevention on thighs, breast. The kinds of marks are the inevitable results of your skin stretching too much, to the point that the elasticity cannot handle. They are definitely one of the worst nightmares for women, especially those who have given birth to their beloved babies. In this article, we, AllRemedies.com has listed some reasons why some pregnant women develop annoying stretch marks while some do not, as well as some natural remedies as to how to use coconut oil to fade the marks away and to improve the overall health of your skin. II – The Reasons Why You Get Stretch Marks? As we have mentioned above, there are some factors contributing to the appearance of stretch marks in human beings . 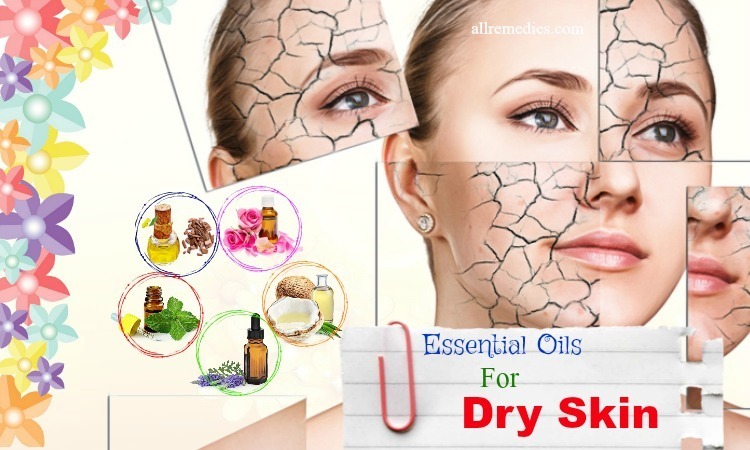 However, as the name suggests, the underlying cause is that the lower layer of the skin cannot bear the stretches, which result in the formation of tears. The collagen in the area where stretch marks happen is weakened or even broken down. 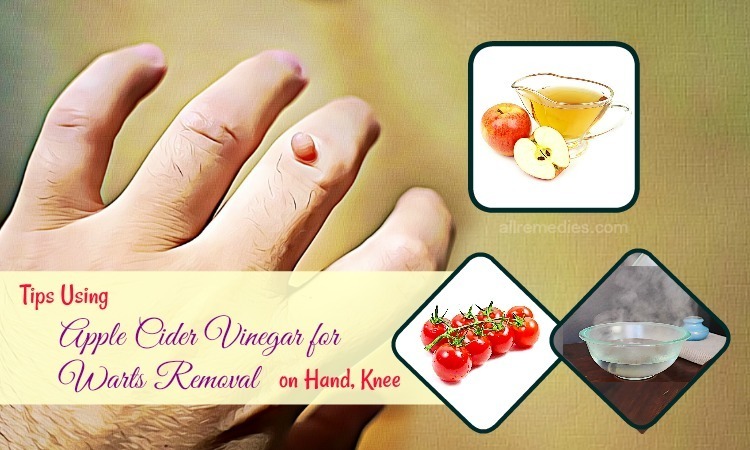 Therefore, the blood vessels under the skin can be more noticeable. When a woman is expecting a baby, her body has to undergo great changes including the gain in weight in both her body and her child, which can lead to the elasticity break-down or in other words, stretch marks. These marks are the most noticeable in such parts of the body as the belly, breasts, thighs, upper arms, etc. It goes without saying that during the period of pregnancy, you have to gain a lot of weight to have enough strength to carry a baby. As a result, the skin layers are stretched to some certain extent, thus making the marks visible during that period. Stretch marks (Striae distensae)  are undoubtedly a hereditary factor. Many women have to suffer from this issue as their mothers or grandmothers had it too. In other words, stretch marks tend to run in families. Stretch marks should not be a concern for women in medical aspects, as rather than causing an unwanted aesthetic effect, they do not have any physical impact on the body as a whole. They can actually brighten up after months or even years on their own. However, with simple tips and tricks using coconut oil for stretch marks removal & prevention on thighs, breast at home, any woman has the right to hope that she can undergo pregnancy without any marks left behind. III – Why Coconut Oil Works Great As A Stretch Mark Fighter? In this day and age, the image of perfect skin is very important to people, especially women. 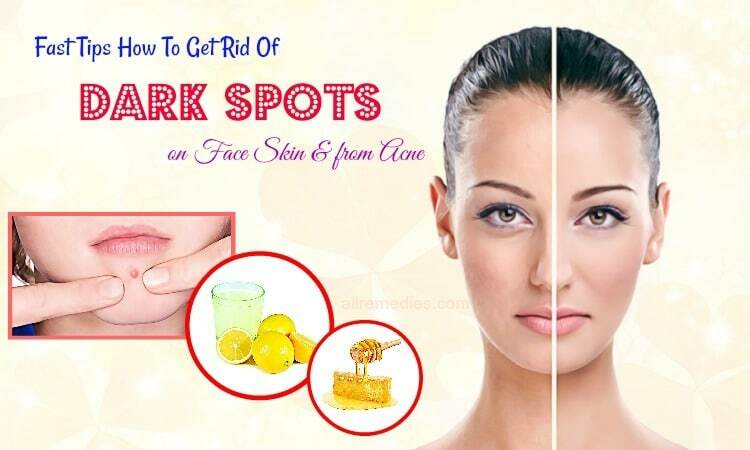 In order to have glowing and blemish free skin, many females are willing to pay a great sum of money over cosmetic surgery, topical creams, or other kinds of treatments. However, when it comes to stretch marks, the most effective and safest way to reduce the severity of them is to opt for coconut oil. The use of coconut oil for stretch marks has been famous since ancient time. This oil is packed with great antioxidant and anti-inflammatory contents besides beneficial vitamins such as vitamin E, vitamin A, etc… which are very useful in speeding up the process of healing. Here are the benefits of using coconut oil for stretch marks removal & prevention on thighs, breast,… before, during, and after pregnancy. It goes without saying that ‘Prevention is always better than cure.’ In order to eliminate any problem from its root, it is best to take preemptive steps. In terms of stretch marks, any woman should be aware that it is a common problem she has to bear during the time she is pregnant. At the beginning of the formation of stretch marks , it is highly recommended that women use pure coconut oil to massage these areas. When the marks are still red and pink, opting for coconut oil is the best possible solution to reduce the severity of the issue later on. Using coconut oil for stretch marks does not only prevent the formation of the marks, but it also acts as a natural moisturizer to the skin. If your skin is properly moisturized and hydrated, it can have the capability to fight off any problems on its own. In other words, if you gravitate towards coconut oil even before the stretch marks are formed, you stand a good chance of having blemish free skin even when you are expecting a baby. How many times have you been told that using cosmetics  and specific kinds of medications is bad for the growing baby inside your body? Do not worry as with coconut oil; you can brighten up the stretch marks while keeping your baby safe from artificial chemicals. During the time you are pregnant, you should make an effort to massage your belly with coconut oil. 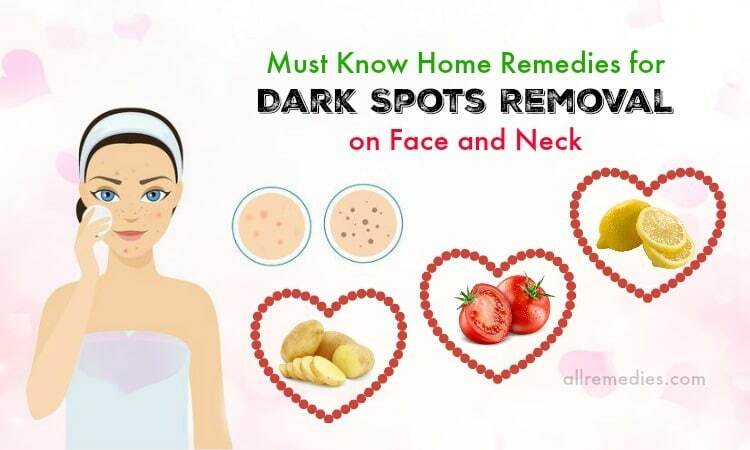 By this way, you do not only reduce the severity of your blemishes, but you also promote blood circulation in some parts of your body. As you can see, you can get two benefits of coconut oil at the same time. Isn’t it worth the try? Do not be overly worried if you miss the first step to prevent stretch marks from forming by using coconut oil when they are still red and pink. It takes longer for you to speed up the process of fading away stretch marks when they have turned brown or white, but it does not necessarily mean that you cannot do anything. By constantly applying pure coconut oil on the problematic area of your skin, you stand a good chance of giving your skin a boost of moisture as well as brightening them from the damage of skin tissues. Furthermore, coconut oil is extremely useful in reducing the itchiness, which is often the side effect of stretching skin. In order to nourish your skin in a proper way as well as reduce the loosening of the skin caused by stretch marks, coconut oil works like magic. 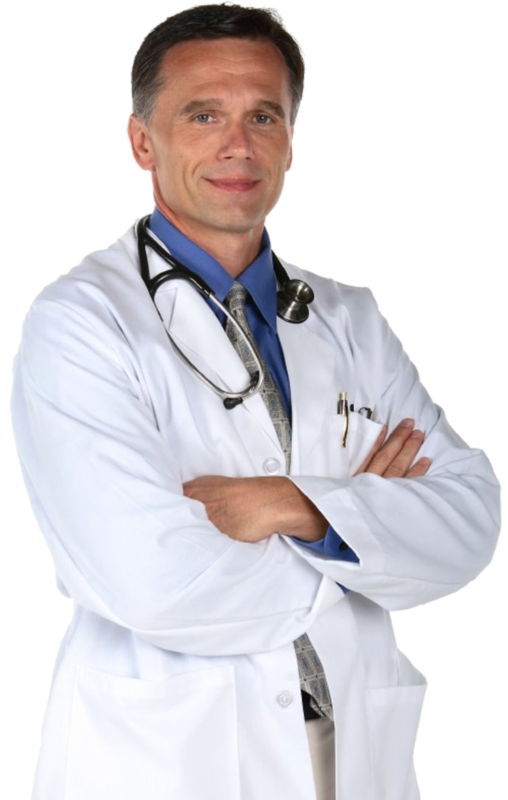 There are some tips and tricks concerning the use of coconut oil as follows. Owing to its widely recognized properties, coconut oil is very popular on a global scale. Nowadays, you can easily get a bottle of this amazing oil in almost every store. However, you should also opt for the organic or extra virgin coconut oil as the safety procedures are guaranteed. There are some types of coconut oil which are not made in a proper way, which can be mixed with other impurities. The technique of using coconut oil for stretch marks removal & prevention is quite simple. Any mother-to-be should rub this oil on their problematic areas such as their belly, their thighs, their buttocks, and so on to get the best benefits from the oil. Another method of using coconut oil for stretch marks which should be taken into consideration is mixing the oil with castor oil. By this way, you can speed up the process of healing as well as tightening the stretched skin tissues. This is made possible by the fact that both coconut oil and castor oil are famous for the high contents of antioxidants and anti-inflammatory properties, which create favorable conditions for the skin to heal itself. 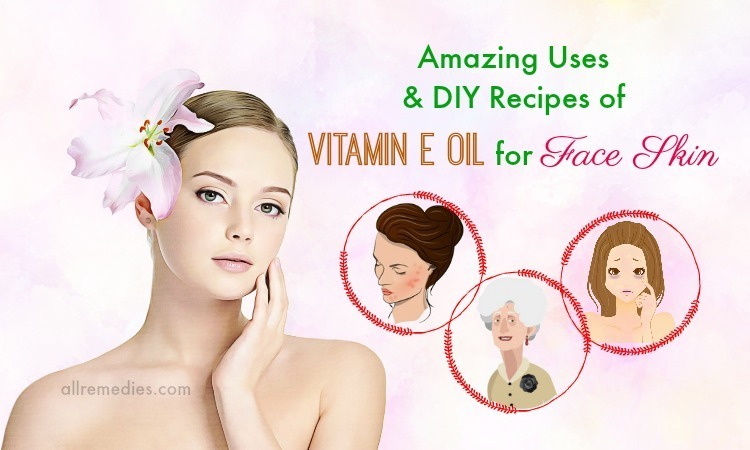 Moreover, the high proportion of vitamin E in these two essential oils does facilitate in moisturizing the skin. 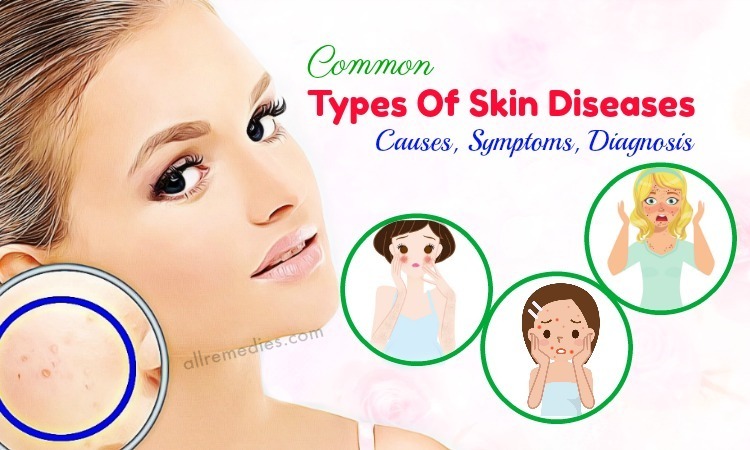 Thus, your damaged skin tissues can repair on their own without much external intervention. The trick is just as simple. Take equal amount of both coconut oil and castor oil, and mix them together until they are nicely blended in a mixture. Put the oil on your palms and rub onto the stretch marks. You had better do this on a daily basis to get the best results. Another home remedy which can work wonders for stretch marks is the mixture of coconut oil, sugar, & honey. Coconut oil contains beneficial contents which can fade the marks after some time of using. 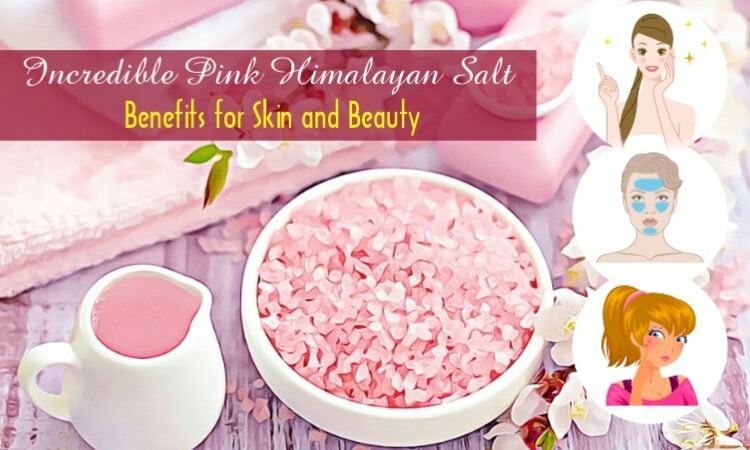 Besides, sugar acts as a natural remedy to get rid of the dead skin cells, which helps to smooth the skin layer and promote the formation of new skin cells. Honey, on the other hand, provides an extra boost of moisture to the skin area where stretch marks are formed. Accordingly, this mixture is very helpful in fading the existence of stretch marks. How to use coconut oil for stretch marks coupled with honey & sugar? You just need to mix each ingredient well until they form a consistent mixture. After that, apply the mixture onto the stretch marks and massage in circular motion for around 2-3 minutes. You can leave it on the skin for another 10 minutes for the mixture to do the trick. Finally, wash it off with clean water. This technique should be repeated 2 or 3 times on a weekly basis. It is such an amiss without mentioning turmeric and coconut oil as one of the most effective home remedies to treat stretch marks. Turmeric has long been renowned for its fantastic ability to fade scars and blemishes on the skin. That is the reason why mention cosmetic brands incorporate turmeric in their products for skin brightening. 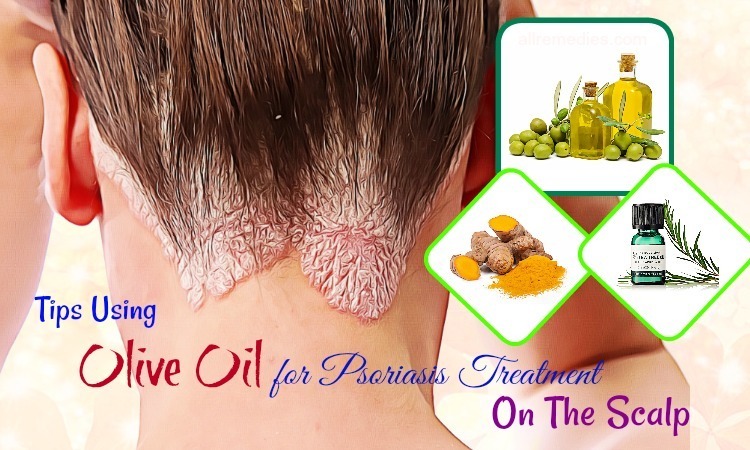 There are a great variety of ways to get the advantage of turmeric in enlightening stretch marks, one of them is obviously mixing it with coconut oil. There is no rocket science in using turmeric coupled with coconut oil for stretch marks removal & prevention in pregnant women at home. You just need to put turmeric powder and coconut oil into a bowl, mix them together until they form a consistent mixture. 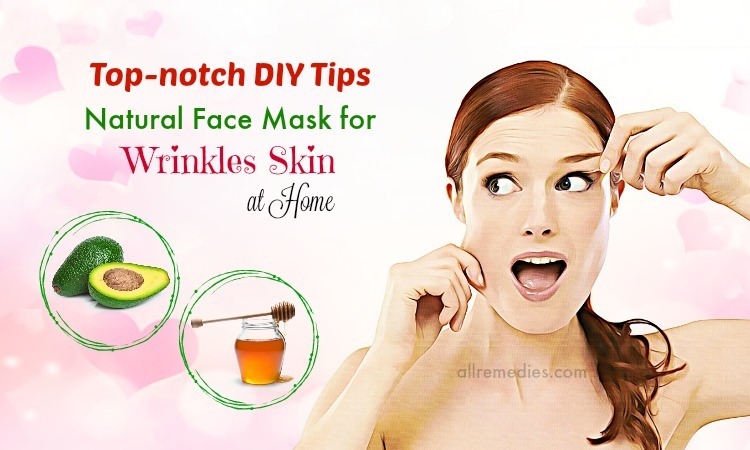 After that, apply the mixture to your skin as a DIY mask. Leave it on for at least 15 minutes before washing it off completely with pure water. This should be done on a regular basis. 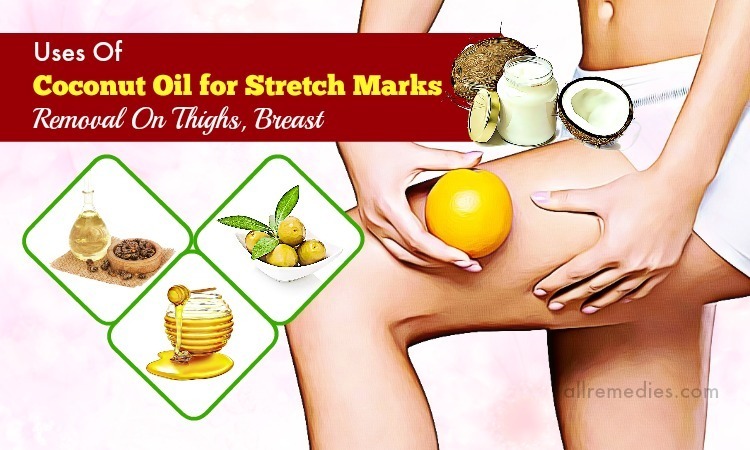 Another natural, cost-effective yet efficient technique to fade away stretch marks at home is to use the mixture of olive oil and coconut oil for stretch marks during pregnancy. 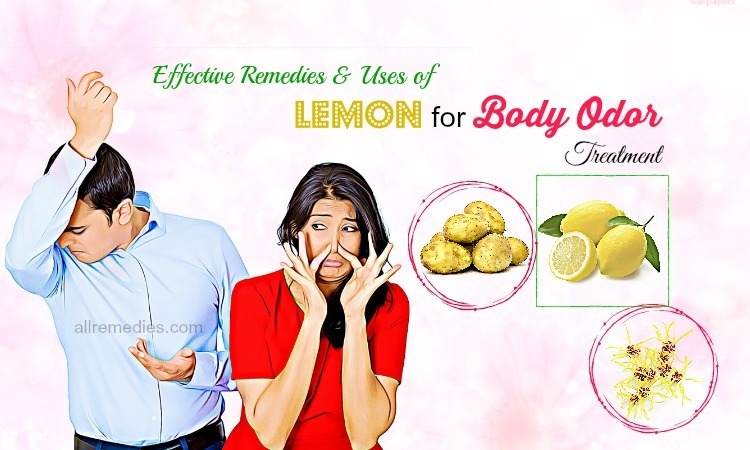 This is made possible by the fact that both of the aforementioned oils are great in reducing the damage of skin tissues thanks to the high contents of vitamins and minerals packed in them. 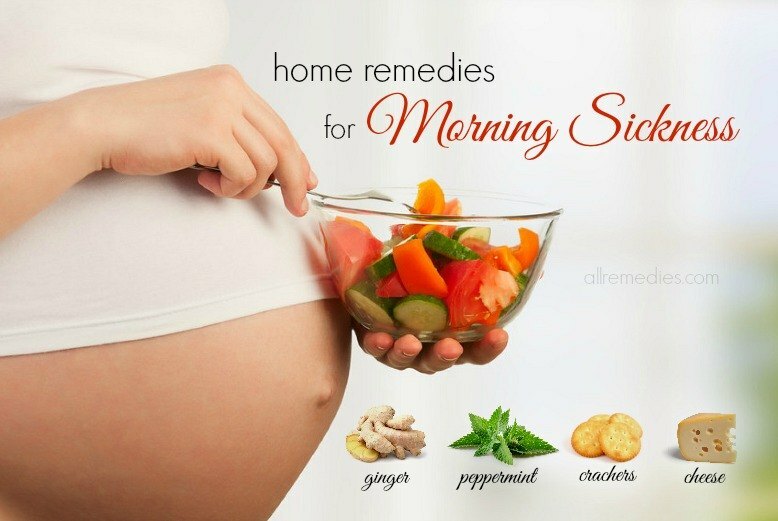 Pregnant women can benefit tremendously from the oils which are available in their own kitchen. So what exactly should you utilize the brightening effects of the two oils? Just as mentioned above, you had better mix an equal amount of the two together until they blend well. After that, apply the newly formed oil onto the problematic area and massage gently in circular motion. In order to achieve the best possible results, following this technique on a daily basis is highly suggested, especially before bedtime. In conclusion, coconut oil is such a wonderful thing Mother Nature has gifted the human beings. 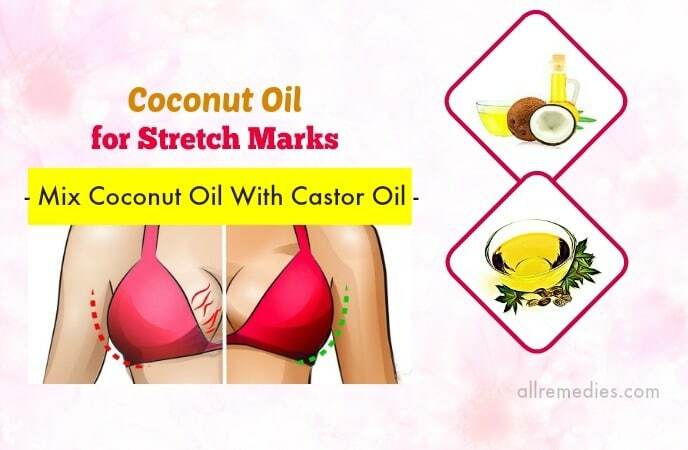 In order to diminish the appearance of stretch marks formed during pregnancy, any mother to be should follow the tips and tricks of using coconut oil for stretch marks removal & prevention on thighs, breast we have just mentioned above. If you have any further tips concerning the uses of coconut oil, please do not hesitate to share with us in the comment section below.